A dynamic family of lamps, each member with different character with a constant simplicity and material diversity. 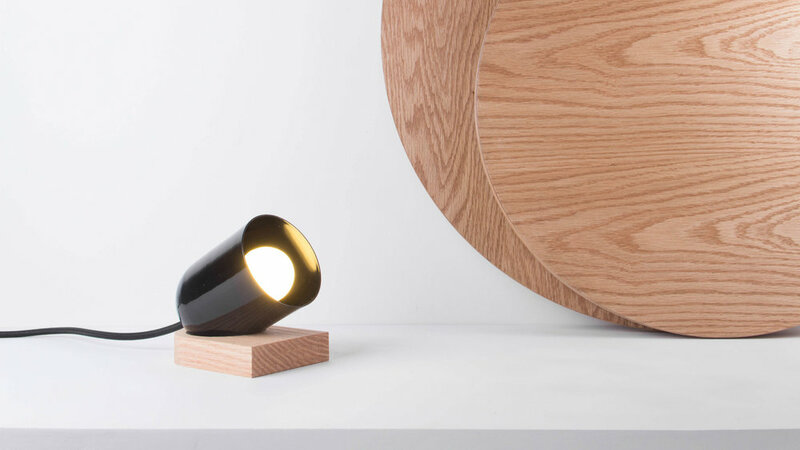 CTR lamps are versatile thanks to their simple and elegant shapes, the combinations the user can achieve are limitless, due to their structure and variety of colors. Click on each model to get more information on each model and if you have a particular project in mind, please don’t hesitate to contact us.